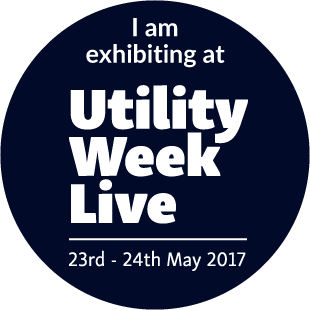 Landmark Solutions, part of Landmark Information – the land, property and environmental data company, is demonstrating its capability for delivering high performance geospatial and data solutions to the utilities sector at this year’s Utility Week Live event (Stand F57). Specialists in end-to-end managed big data services, the team will showcase how it supports utilities companies with a broad range of requirements, including geospatial asset management services. Landmark Solutions has over 20 years’ experience in exploiting and commercialising geospatial data. As experts in providing added value services that exploit geospatial, mapping, statistical, address and business intelligence data, Landmark Solutions is Ordnance Survey’s largest partner. The group manages over 350 national datasets from 650 suppliers, delivers over two million maps per week and matches 10 million addresses every year.